A political reporter for the Dallas Times Herald, Shelton traveled with the presidential party throughout Texas. 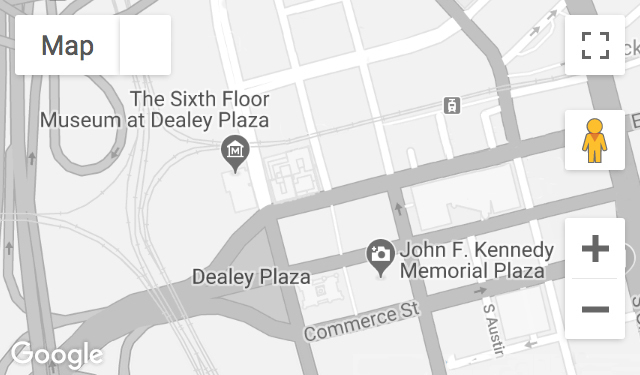 Aboard a White House press bus in the motorcade, he heard shots fired in Dealey Plaza and went to the Dallas Trade Mart. He also covered the Jack Ruby trial in 1964. Shelton, later a longtime journalism professor at the University of North Texas, donated his assassination-related papers to the Museum. Recorded February 23, 1998, January 12, 2011, and July 12, 2014.